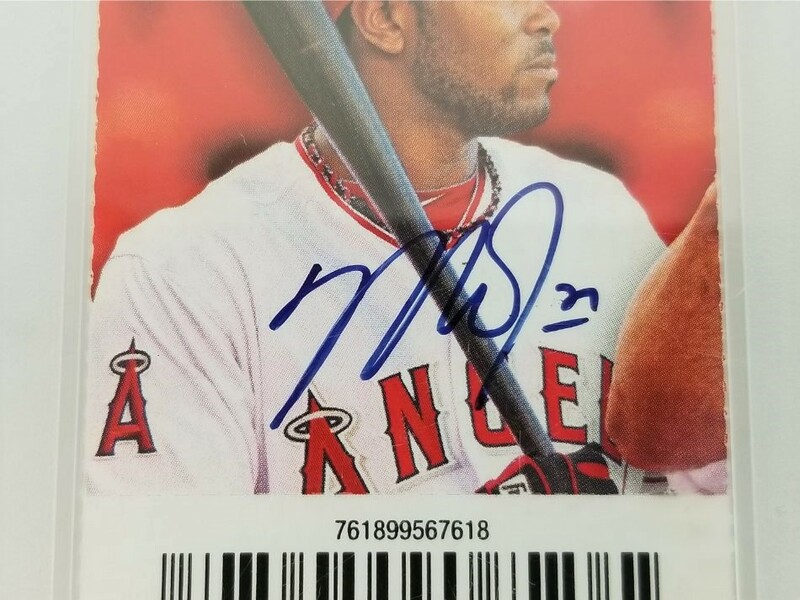 This autographed game ticket has been personally hand-signed by Mike Trout of the Anaheim Angels. This ticket is for the Angels vs Mariners game on May 21, 2013 where Mike Trout hit for the cycle and the Angels won 12-0. This is a full ticket. This autograph is certified by Major League Baseball (MLB). 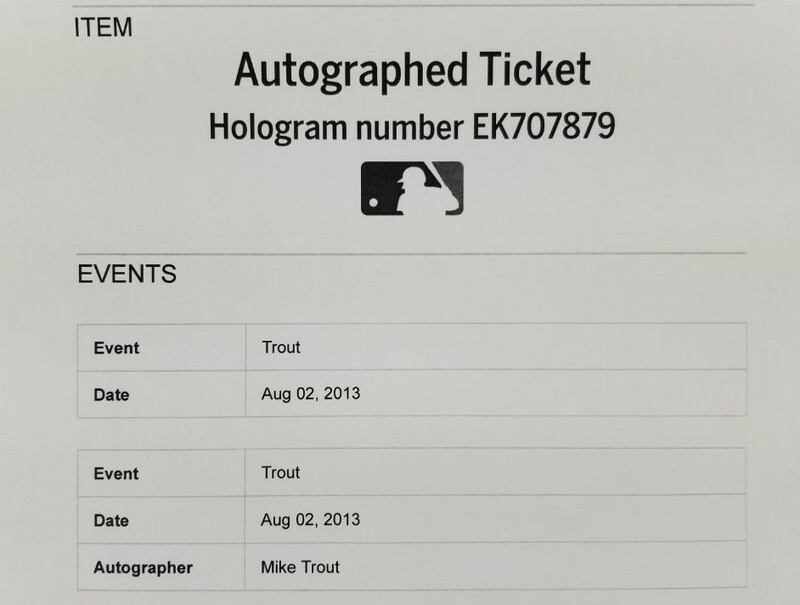 It comes with the numbered hologram which can be verified on the MLB website, MLB.com. The ticket is authenticated by PSA. 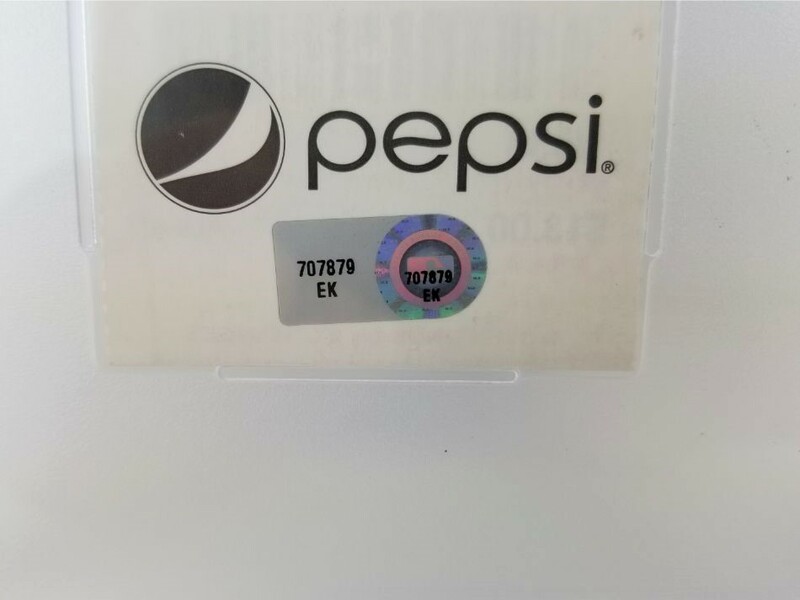 It comes slabbed and authenticated in the plastic case.